Vacationing with teens means parents have to get a little creative. Activities and attractions that satisfied them just a few short years ago bore them now. For them to get the most out of your family vacation, try to find new things, or even new aspects of the same old things you’ve done for years. It can be challenging, but don’t worry – at Hilton Sandestin Beach Golf Resort & Spa, we’re here to help. We know how to allow teens to feel grown-up without missing out on all the fun. 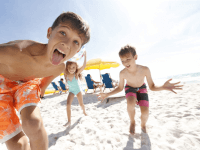 Plan a classic, Florida family beach day. 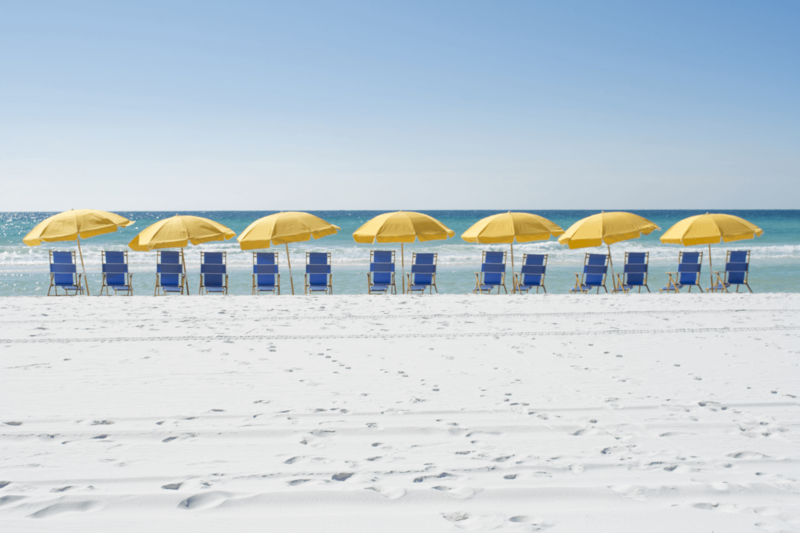 Request a beach set-up for towels, chairs and an umbrella, and split your time between sunbathing, swimming, kayaking, stand-up paddleboarding and playing volleyball on our bright-white sand. If your crew is feeling the pool, a poolside cabana rental can feel like a VIP-style hangout. After dark, relax at a beach bonfire. Teens love many of the Hilton Sandestin Beach restaurants, especially Barefoot's Beachside Bar & Grill, located steps from the pools. This place will satisfy everyone – your teens can build their own burgers while you can savor a “beachtini” and sample fresh Gulf seafood. Or, you can order from the Barefoot's menu at the Sandbar – right on the beach. Teens need lots of sleep, and whether they claim the bunk beds or crash on the sleeper sofa, they’ll feel right at home in our spacious Deluxe Junior Suites. Does your teen enjoy golf, tennis or biking? We offer all of those here. Ask the concierge to arrange bike rentals so they can coast along the resort’s scenic bike path. There are tons of ways to get out on the water from Baytowne Marina, located nearby on Choctawhatchee Bay. 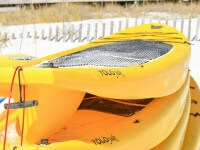 You can board an eco-cruise or a fishing charter, rent paddleboards or a pontoon boat. Back on the mainland, hit the Baytowne Adventure Zone to zip line and compare skills on the ropes course. Venture off-property for a teen treat. Nearby, Big Kahuna’s Water and Adventure Park packs high-adrenaline thrills with slides built for speed and a continuous wave that teens can board. The Gulfarium Marine Adventure Park’s VIP Trainer experience takes kids 13 and older behind-the-scenes with a marine mammal trainer and marine animals. 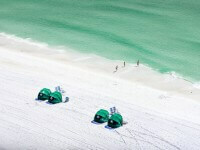 For a laidback day, shop and have lunch at the open-air Destin Commons, then catch a 3D movie.